The post Sacramento, Calif. Bans Flavored Tobacco Products appeared first on halfwheel. The post Ramón Allones Phoenicia 40 Announced appeared first on halfwheel. 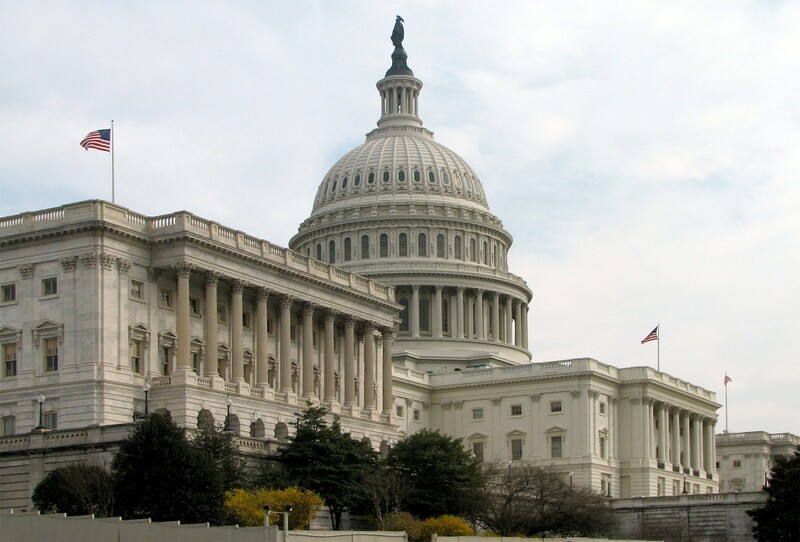 The post Sen. Mitch McConnell Will Introduce Bill to Increase Minimum Age to Purchase Tobacco to 21 appeared first on halfwheel. The post Agio Ships San Pedro de Macorís Nicaragua, Sun Grown appeared first on halfwheel. 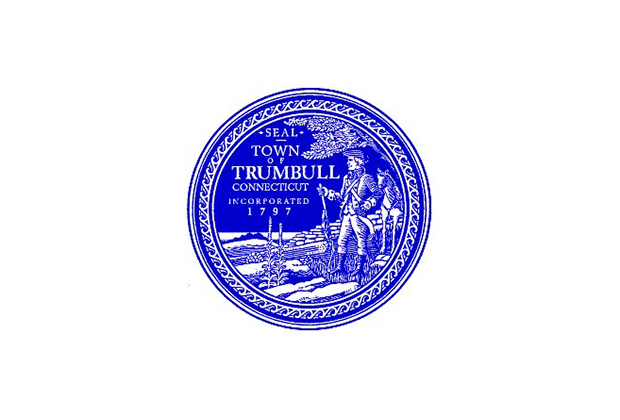 The post Trumbull, Conn. Raises Tobacco Purchasing Age appeared first on halfwheel. The post Hoyo de Monterrey Escogidos appeared first on halfwheel. The post Rocky Patel Prices Increasing May 13 appeared first on halfwheel. The post Crux Epicure Short Salomone (Prerelease) appeared first on halfwheel. The post VegaFina Gran Reserva 2019 Arrives in Stores appeared first on halfwheel. 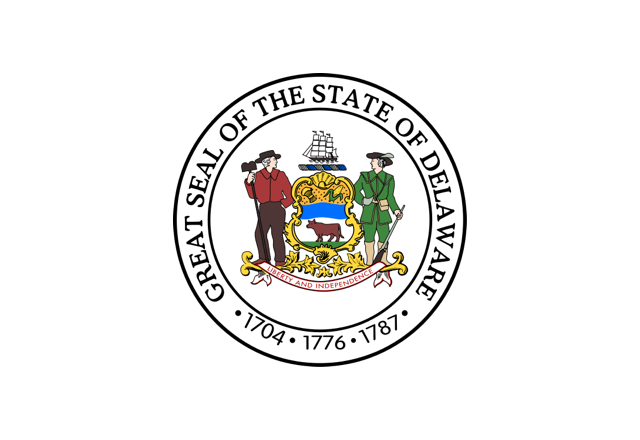 The post Delaware’s Governor Signs Tobacco Purchasing Age Increase Bill appeared first on halfwheel. Following the huge success of Crowned Heads first addition to the cigar world - Four Kicks - which like many of their cigars, has a clear reference to music - this one in specific a song by the band Kings of Leon, the company has continued with branding, design and focus all their own. Being a group with close ties to the music industry and living in Nashville, incorporating the music industry into their cigars fit right in line with who they are.